Hi, we are Renewed by His Word, and we are a mother/daughter homeschool team that has a passion for all things diy home decor. We love to br­ing worn out pieces back to life by pain­ting them or complet­ely reinventing them. 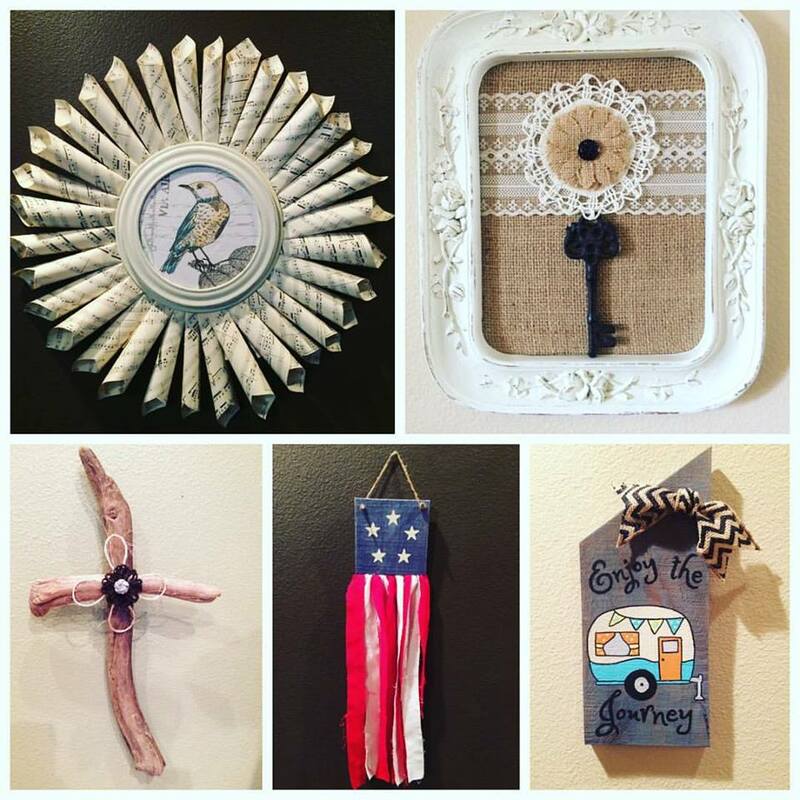 And we also love to make our own unique pieces like pallet signs, wood cr­osses, and sweater owls & cats. We hand-­paint Bible verses & fun phrases on as many pieces as possib­le.